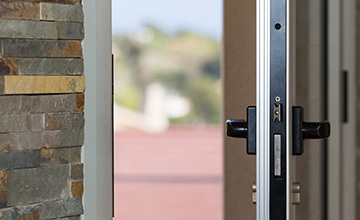 Eccles Glass supply all types of new doors, door springs and locks for commercial and domestic premises, including patio doors for homes and businesses throughout the north-west. From our location on Liverpool Road in West Manchester we can easily transport new doors to Salford and beyond to Preston, Wigan, Stockport and Liverpool as required. Our fleet of custom glass vehicles and position alongside the M60 mean no worries about everything arriving safely, and local delivery is usually free of charge. 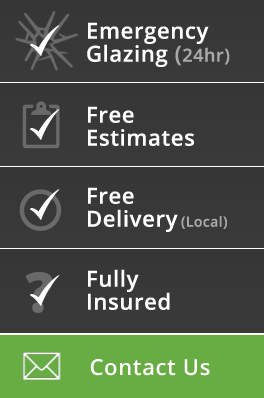 We’re fully insured, of course, and with free estimates available, there’s really no risk in contacting us for a quote for your new doors.